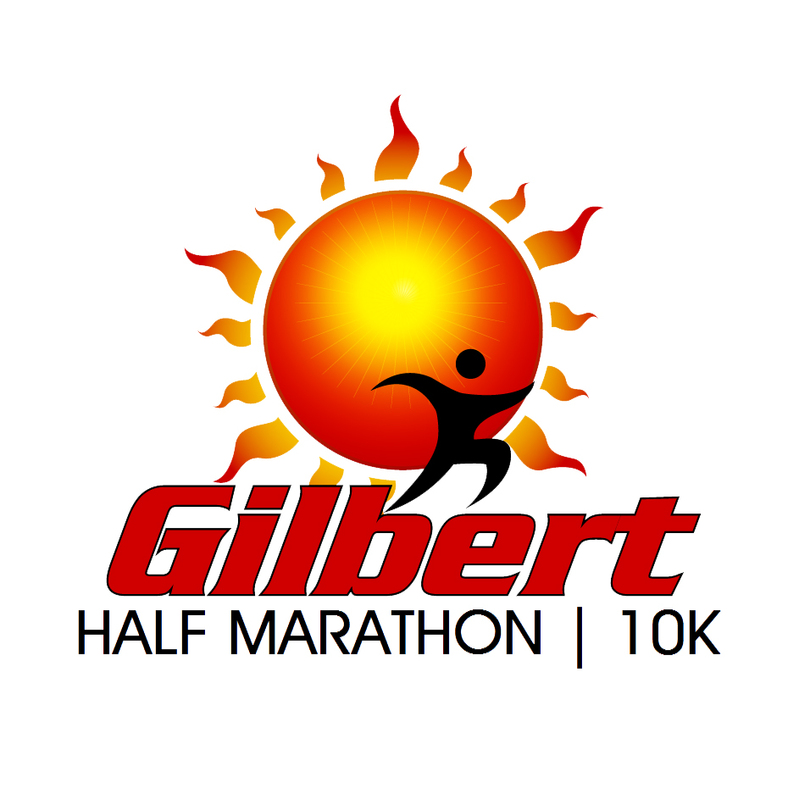 The Gilbert Half Marathon & 10k is a flat, fast course that runs through Gilbert's premiere parks and has an unforgettable finish alongside the Gilbert Days Parade and all its spectators! 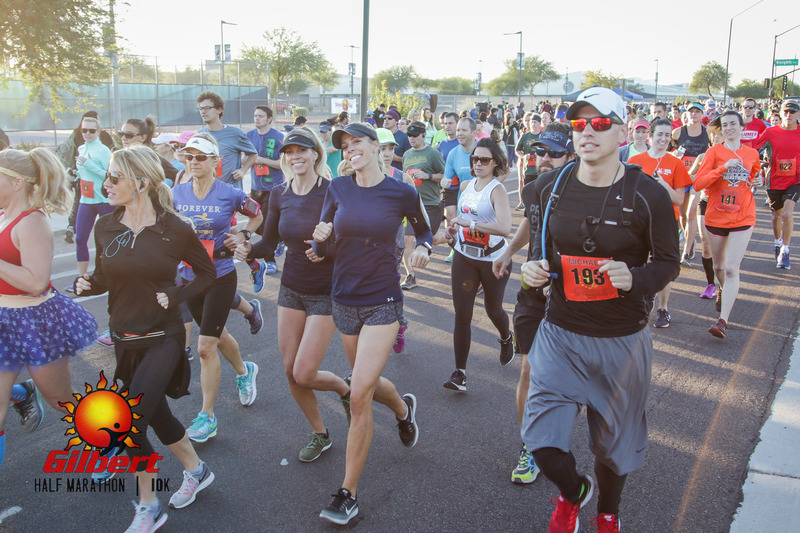 Get cheered on as you PR! 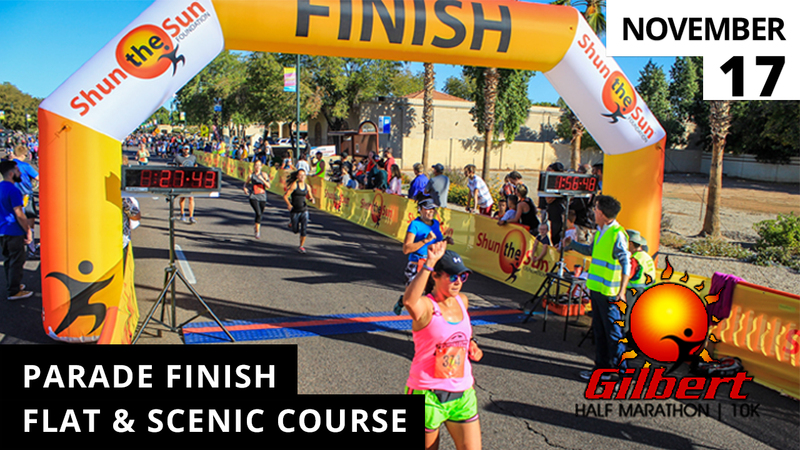 Proceeds of our races go to the Shun the Sun Foundation for the prevention and education of skin cancer. 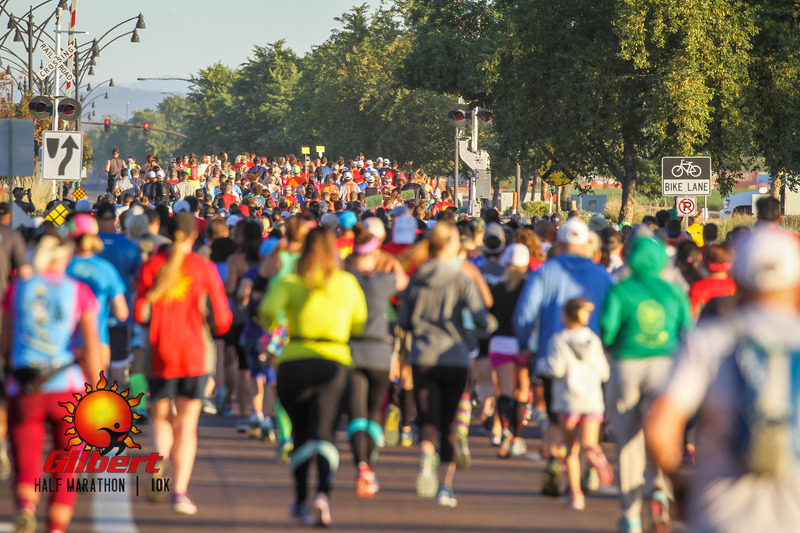 race start and finish location and times--they are different for each race distance!